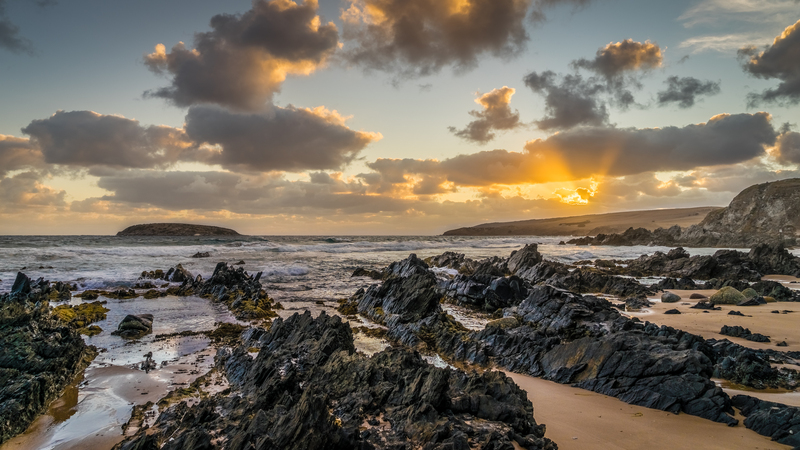 Petrel Cove is a great spot for photography. It is a short drive from Victor Harbor. There is a magnificent walking track along the cliffs to the west and to The Bluff immediately to the east. Thank you Robert Dettman for creating this photo spot and PhotoArt360 for improving it with additional photos or content.